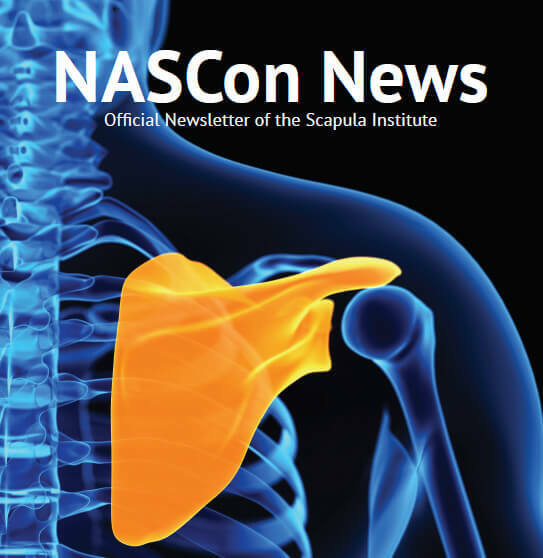 I am thrilled to launch this new publication, NASCon News–for your sake! My Scapula Institute team has wanted to create a periodic update for you, giving you a sense of what we have been discovering, teaching, and treating! 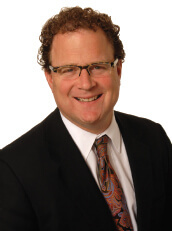 Throughout the journey with you, my patients, many of you have asked for more details about the work we are engaged in; indeed, I have always believed that your personal story has helped me learn about a new frontier of Orthoapedics–Scapula Fractures! I am so grateful for having had this opportunity and want to begin sharing the news with you. NASCon stands for North American Scapula Consortium, which is a team of highly interested orthopaedic surgeons who have agreed to come on this journey with us. This new group of doctors have begun to collaborate with me, contribute new ideas, and join me in teaching initiatives related to complex shoulder girdle injuries. Collectively, we aim to change the way people think about complex shoulder injuries which for too long were misunderstood and often undertreated. In this issue, I will share some updates on recent projects, and give you a sense of what is coming down the road in 2018, as well as to highlight an inspirational patient story, in fact, the stories which motivate me to keep working on hard on this initiative. Before, closing, I want to encourage you to contribute to the Scapula Institute, so we can more effectively conquer new mountains. In this field of medicine and surgery; indeed, keep the good work of which you have been a part, going strong. Thank you for this Consideration. I hope to see you or hear from you soon.